Snapshot – The festive fervour is in the air and August 2014 has turned out to be a good month for car makers in India. September and October promise to be even better as they’re traditionally the months when car sales show their yearly peaks. Car makers in India have a slew of new products lined up for these two festive months of the year. CarToq takes a look at 10 new car launches that are slated to happen in the next 2 months. Mahindra’s old warhorse, the Scorpio, still has a sting in its tail, one that’s enough to net the SUV average sales of over 3,000 units a month, making it the best selling Mahindra this side of the Bolero MUV. The Scorpio will get a further fillip through a major facelift. The facelifted Scorpio SUV is lined up for the launch in the next few days. The production of the pre-facelift Scorpio has been stopped, with Mahindra’s Nashik facility now churning out the facelifted version to meet the festive demand. The facelifted Scorpio promises to be a better looker armed with a slew of features and revised suspension even as it retains the Scorpio brand’s traditional butch stance and rugged ladder frame. Expect prices to start from 8.5 lakh rupees. 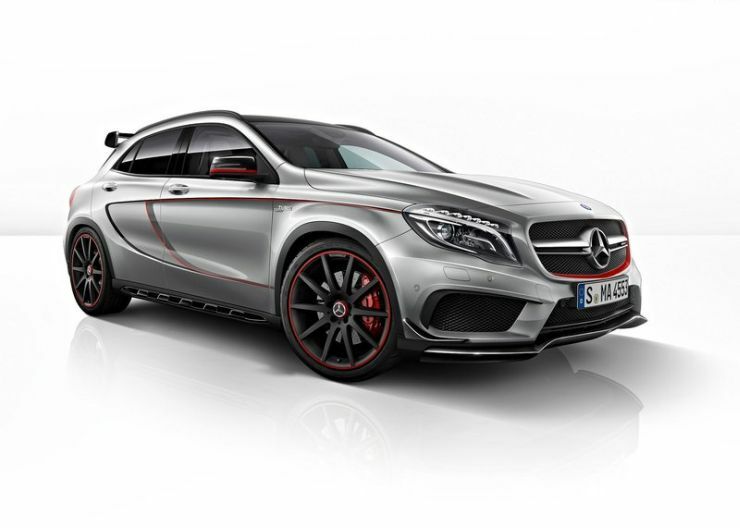 Mercedes Benz will foray into the entry-level luxury crossover space in India, with the launch of the GLA. The crossover has already reached Mercedes Benz India’s website and the official launch is just around the corner. The GLA crossover will be sold with turbo petrol and turbo diesel engine options. The crossover – based on the MFA platform – will take on the Audi Q3, the BMW X1 and the Volvo V40 crossovers. Expect the starting price of the GLA crossover to be pegged at slightly below the 30 lakh rupee mark. If the GLA can bring in the big volumes for the brand wearing the three pointed star, it is only a matter of time before Mercedes Benz gives market leader Audi a run for its money in India. In that light, the GLA is a big launch for Mercedes Benz India. Eager to break the jinx in the C-Segment sedan space, a segment that Maruti Suzuki has never really managed to crack with cars such as the Baleno and the SX4, India’s top automaker will take another stab with the Ciaz. The Ciaz looks like a winner from word go, considering the fact that the car’s diesel version is India’s most fuel efficient. Also, the Ciaz is the largest car in its class and Maruti Suzuki is making all the right noises by stating that the Honda City is against which the Ciaz will be pitted. Given the heavy amount of localization and parts sharing (with the Ertiga) that has gone into the Ciaz, the car promises to be competitively priced. The competition, read the Honda City and the Hyundai Verna, will need to watch out. 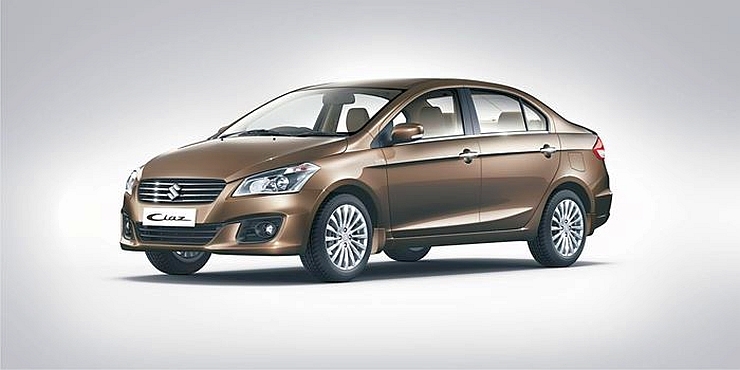 Expect the Ciaz’s prices to start at a little over 7 lakh rupees. 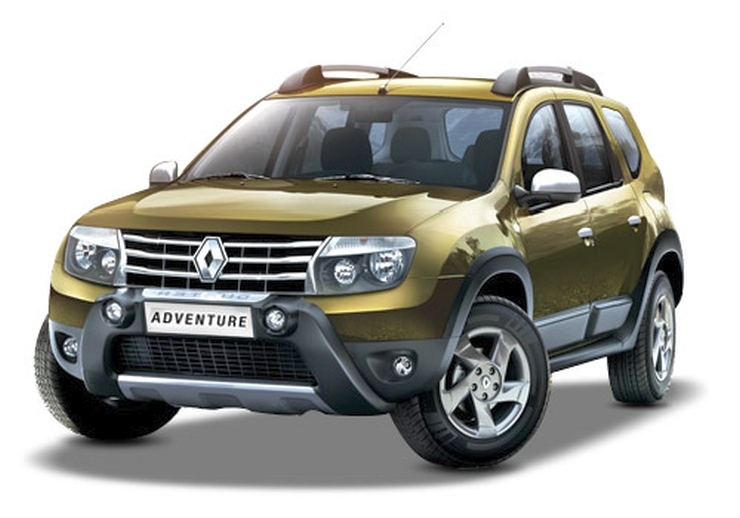 Renault has added another weapon in the Duster’s armour in the form of a 4 wheel drive system. The Duster, in 4X4 guise, promises to be a versatile SUV that can take the rough with the smooth. Armed with independent suspension on all wheels, the Duster 4X4 also promises to be better than the 4X2 version when it comes to ride quality, which is already the Renault SUV’s major strength. The Duster 4X4 will be diesel powered, with the 1.5 liter K9K turbo diesel engine churning out 108 Bhp-248 Nm. The six speed manual transmission will be retained. On the inside, minor detailing changes will differentiate the 4X4 version from the 4X2 variants. To be made available in two variants, the top end Duster 4X4 model is expected to command an ex-showroom Delhi price of about 13 lakh rupees. Even as you’re reading this, Czech car maker Skoda is entertaining motoring scribes with a media drive of the Yeti SUV Facelift. Due for a launch on the 10th of September, the facelifted Yeti comes with refreshed exteriors and interiors. Mechanically though, little had changed. The Yeti Facelift will retain the 2 liter TDI turbo diesel engine in 108 Bhp-250 Nm and 138 Bhp-320 Nm states of tune. Five and six speed manual transmissions will handle torque transfer duties while the higher powered Yeti will use a 4X4 system armed with a Haldex clutch. 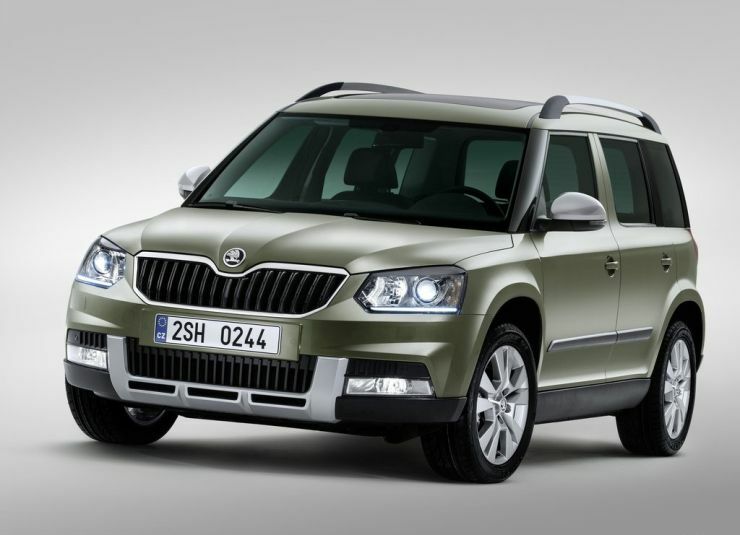 The facelifted Yeti however, is expected command a slightly higher price tag, and considering the minimal equipment added, Skoda salesmen could have a hard time justifying the price bump up. A starting price of 15.5 lakhs is our estimate for the Yeti Facelift. 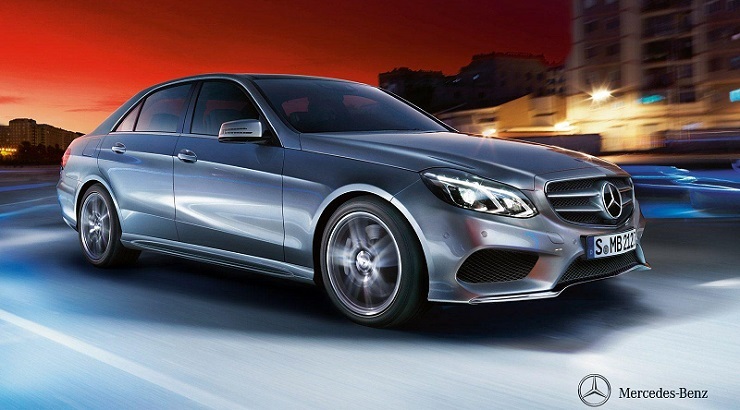 Shortly, Mercedes Benz India will add more poke to its hot selling E-Class luxury sedan. The additional poke will come in the form of a 3 liter. V6 turbo diesel engine. The 3 liter diesel motor will output 254 Bhp-620 Nm, and will make the E-Class sedan a faster car, both in terms of acceleration and top speed. Aimed at the Audi A6 3.0 TDI and the BMW 530d, the Mercedes Benz E 350 CDI variant will marry high performance turbo diesel technology to luxury, a marriage that is increasingly finding favour with buyers who seek a combination of performance and luxury from their everyday drives. 56-58 lakh rupees is our guesstimate when it comes to pricing of the E 350 CDI. On 22nd September, a hurricane called the Huracan will hit India with full force. 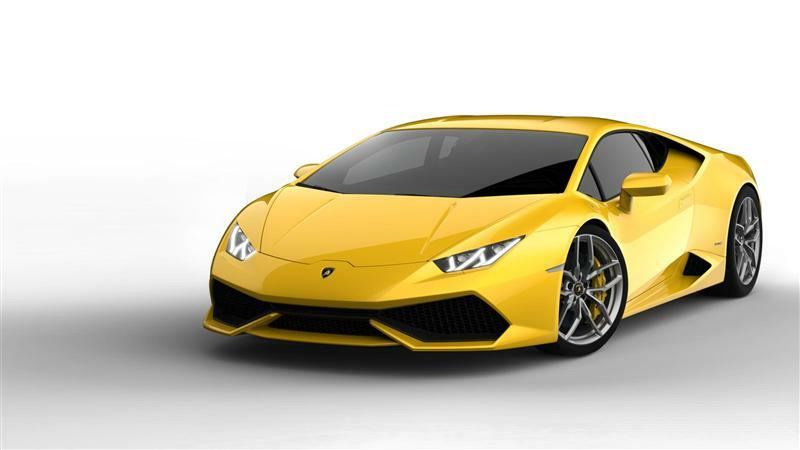 Priced at 3.41 crore rupees, the Lamborghini Huracan seeks to fill in the void created by the phasing out of the Gallardo supercar. A mid-engined supercar with an all wheel drive layout, the Huracan is pitted to be Lamborghini’s Gallardo replacement, and big sales numbers (in Supercar terms) are sought from this car. The Huracan will use a 5.2 liter V10, naturally aspirated engine that has a flurry of technological innovations to make driving a supercar feel a little easy on mother earth. For all its green credentials, the Huracan is still a bad boy when the right foot feels happy, for a 0-100 Kph sprint of under 3 seconds and a 325 Kph top speed means that the supercar is well, still a supercar. A best seller, the Maruti Suzuki Swift will soon get a mild makeover to help it retain its status in India’s B+ segment hatchback market. The facelifted Swift will feature minor style upgrades and will get additional features. The car will retain its petrol and turbo diesel engine options, along with manual transmissions. Production of the facelifted model has already commenced at Maruti Suzuki’s Manesar factory and the actual launch will happen in the next few weeks. The Swift Facelift is expected to get a mild price revision upwards as the facelift is mild. With the impending launch of the Mahindra Scorpio Facelift, Tata Motors needs something to keep buyers in its fold. Ergo, the Safari Storme Facelift. 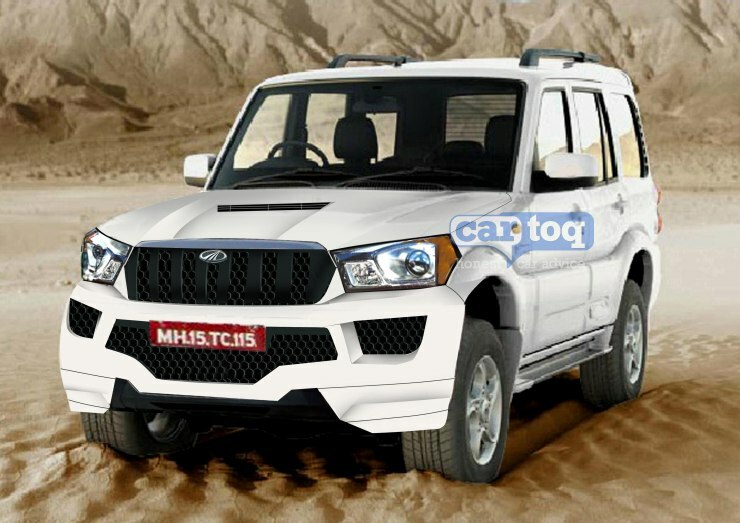 The Safari Storme will get a slight cosmetic change in the form of a new front grille. On the inside, three front facing rows of seating and a infotainment console borrowed from the Aria are the expected changes. The Storme will retain the 2.2 liter turbo diesel engine. However, the power figure could be bumped up to the state of tune that this engine is available with in the Aria crossover. 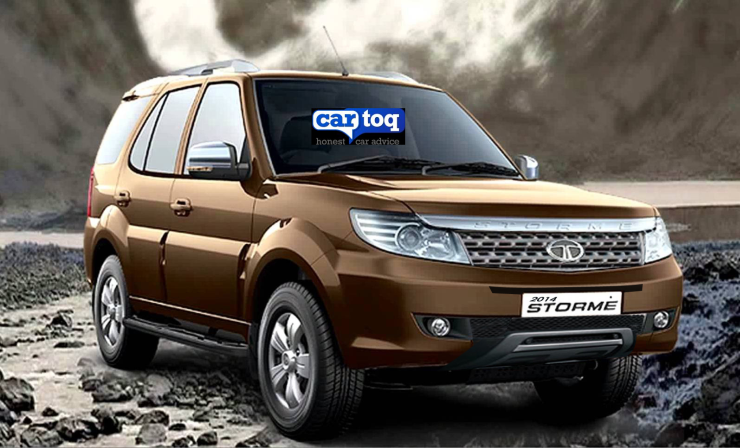 Tata Motors is known to bet big on value pricing and the facelifted Storme is expected to be no different on that front. Expect a sub-10 lakh rupee starting price for the mildly refreshed Storme. A resurgent Fiat India will usher in the festive season with the launch of the Avventura crossover styled hatchback, which will be marketed as a compact utility vehicle. 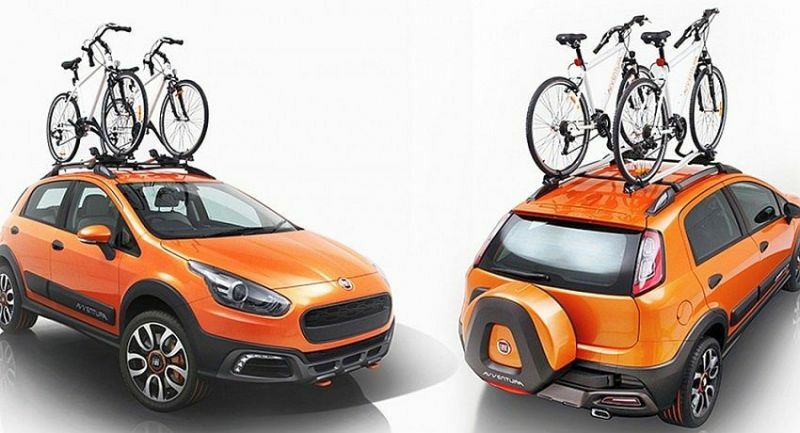 The Avventura is a butch version of the Punto EVO and Fiat has gone the full monty to make the Avventura look the part with body cladding, higher ground clearance, clino-meters and a spare wheel mounted on the tail gate. While the Avventura will still be front wheel driven, the crossover styled hatchback is a style generation ahead of peers such as the Toyota Etios Cross and the Volkswagen Cross Polo. The Avventura will be sold with 1.4 liter FIRE petrol (89 Bhp-115 Nm) and 1.3 liter Multijet turbo diesel (91 Bhp-209 Nm) engines. A 5 speed manual gearbox will be offered as standard fare with both engines. Expect pricing to undercut the Ford EcoSport, with a starting price likely to be pegged close to the 5 lakh rupee mark.